MEGHAN MARKLE and Kate Middleton, both 36, are two royal wives with all eyes on them. The Duchess of Sussex and Duchess of Cambridge are admired for their style. Meghan attended Ascot 2018 this week. What do the ladies’ hats say about them, according to an expert? Meghan Markle attended Royal Ascot 2018 and fans held their breath to see what the new Duchess of Sussex would wear. The former-actress stunned in a white Givenchy gown, made by the same fashion house as her wedding dress. Yesterday Meghan Markle at Ascot wore a monochrome look, adding a black and white Philip Treacey hat. Hats are often on the sartorial menu for royal women as many traditional British events call for them, including weddings and the races. 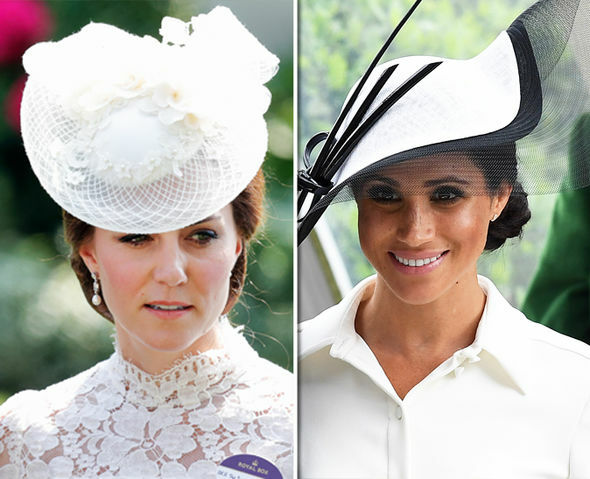 What do Kate Middleton and Meghan Markle’s hats say about them? And, how can you channel their regal style? 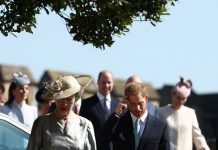 Surrey-based milliner Beverley Edmondson told Express.co.uk exclusively: “Meghan’s hat yesterday was very stylish and elegant. It’s always lovely to see the classic monochrome look for Ascot – think My Fair Lady. Kate Middleton, who is still technically on maternity leave, did not attend Ascot yesterday. 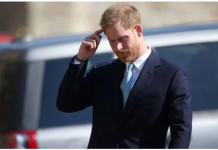 However, stylish Meghan is finding her feet when it comes to hats, the expert said. She added: “I think she is trying to carve out a sleek minimal look but I think this still needs finessing, she hasn’t yet developed the sleek sophisticated and timeless yet feminine look that Kate has. Royal Ascot this year has been a show of stunning fashion, as it is every year. Royals often inspire trends at the race meet, Beverley said. 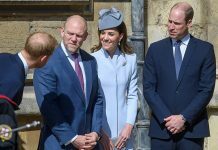 “Pastel colours will be key this year with Ascot inspiration coming from what the royals wear to the upcoming royal wedding,” Beverley said. “Small but unusual shapes will be popular as well as shallow crowns and wide brims. “The royals are hugely influential so I always watch what colours and shapes are being worn as I know my clients take their ideas from the royals. Princess Eugenie also looked stunning at Ascot as the princess gets ready for her wedding in a £2,052 Osman dress. 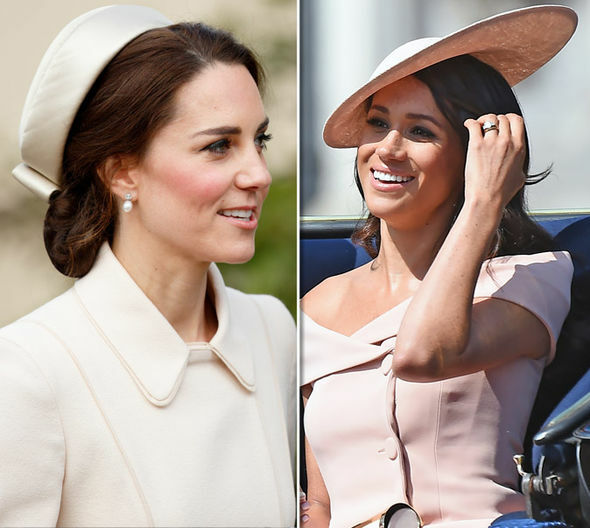 She may have been inspired by Meghan, as the Duchess of Sussex has been pictured in pale shades ever since her 19 May wedding to Prince Harry, 33. Next articleSophie Countess of Wessex stunned at Ascot Ladies Day – is she wearing Diana’s ring?